Bollinger wants Columbia research to solve real-world problems. Faculty wonder where they fit in. 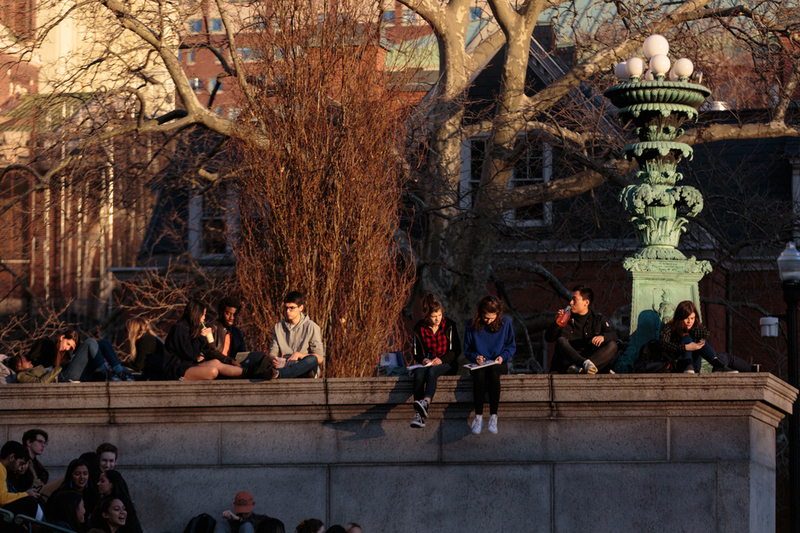 Columbia World Projects was started in an effort to connect Columbia's academic community and the world at large. 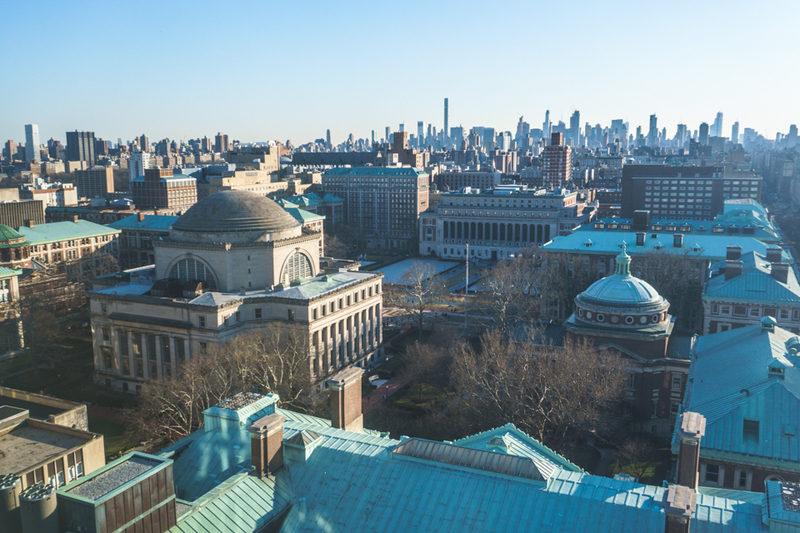 When University President Lee Bollinger first introduced the independently-funded Columbia World Projects in April of last year, he touted the initiative as an effort to generate impactful solutions to real-world problems. However, despite its place at the forefront of the University’s mission to further its global engagement, CWP seems to provide little opportunity for the involvement of Arts and Sciences, whose main research focuses on the exploration of traditional academic ideas without a predetermined outcome or time frame. According to the director of CWP, Pulitzer Professor of Journalism Nick Lemann, CWP’s main role is to generate projects that solve world problems, not expand the University’s academic research independent of real-world context. “I don’t know if there’s a pressing need for an organization to enhance academic research and communication. That’s not what I understand my charge from the president to be. My charge is to create projects … I don’t think the job of Columbia World Projects is to engage in traditional academic research,” Lemann said. Due to the solution-oriented research goals of CWP, few Arts and Sciences faculty members have been able to articulate how these potential projects might align with their own work, which instead probes basic scholarly questions. In order to foster research within Arts and Sciences geared toward real world issues, David Madigan, the outgoing executive vice president and dean of Arts and Sciences, started The A&S Catalyst Grant in 2017. The initiative funds projects that will be considered for further development with CWP. Lydia Liu, director of the Institute for Comparative Literature and Society, works with a group to analyze harassment in online spaces, a project which she said has the ability to generate tangible results. However, she expressed concerns regarding CWP’s lack of focus on basic academic research, a fundamental component of Arts and Sciences. “Bollinger wants Columbia’s faculty to solve the world’s problems within a certain time frame. This is very different from what [Arts and Sciences does] ... basic research and humanitistic inquiries should not be neglected,” Liu said. 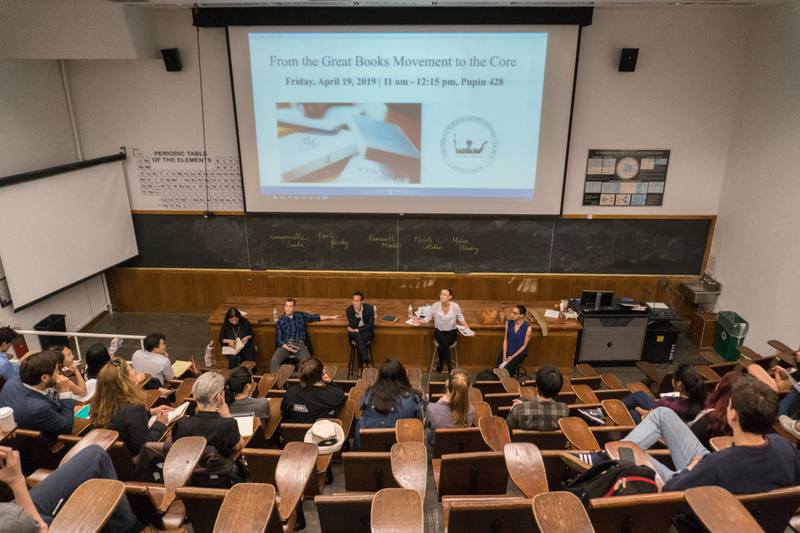 Liu argued that there is potential for CWP to better include Arts and Sciences, but it would require an approach that is fundamentally focused on academic inquiry and discussion rather than a search for practical solutions. 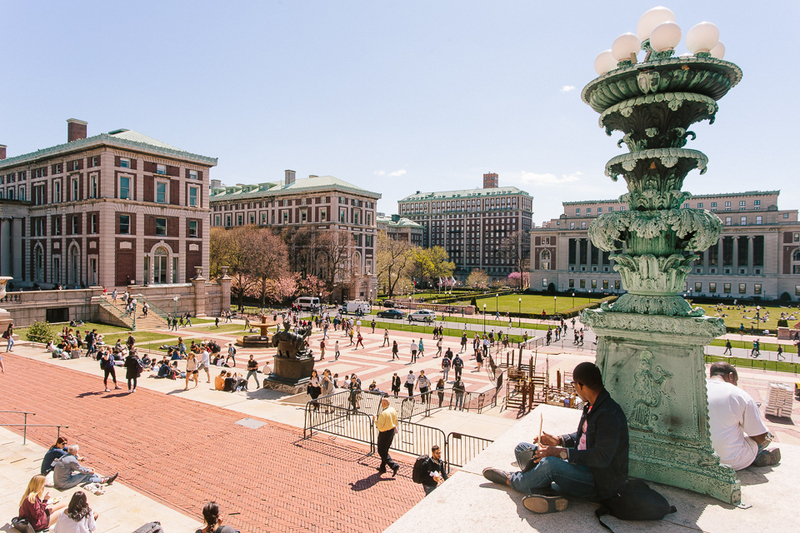 In an initial statement introducing Columbia World Projects, Bollinger claimed that the initiative will inspire collaboration among all departments in the University, including those with strong humanistic focuses. 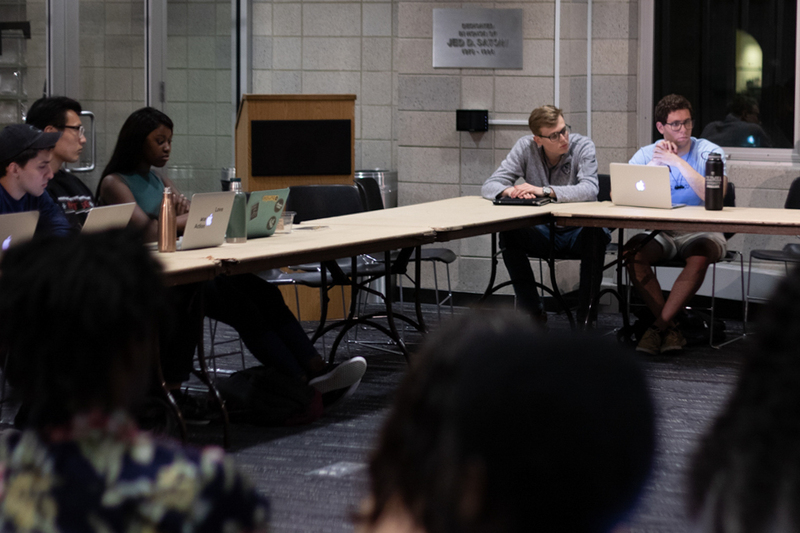 According to Lemann, the University will introduce a procedure where faculty can propose general topics for the committee to discuss on Friday. The initiative’s advisory committee will decide on project ideas—half a dozen in the next year—for which faculty members can volunteer. The first project of the series, dealing with climate predictions and food insecurity, will also be announced. Lemann said that it will be up to professors who want to participate in this research to volunteer independently. “We’re going to be at any given moment running a handful of projects that I hope will be a significant and valuable part of the University. 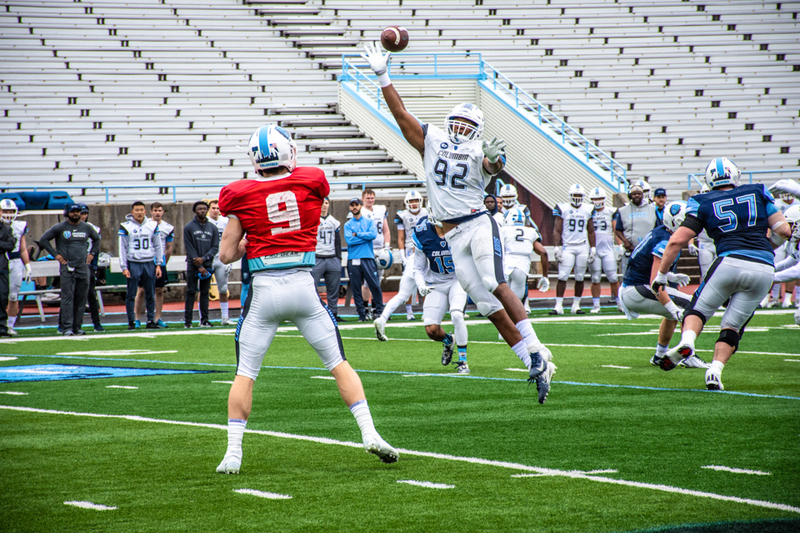 But at no moment in our existence will the majority of Columbia be part of our work, so it’s completely [the faculty member’s] choice.” Lemann said. However, few Arts and Sciences professors have a clear view of what CWP entails. When Spectator reached out to over two dozen faculty in a variety of departments from Arts and Sciences, a majority declined to comment on their potential involvement with CWP, citing that neither their connection to nor the goals of the initiative had been clearly defined to them. Chair of ecology, evolution, and environmental biology Shahid Naeem, who studies the consequences of biodiversity loss and works on uniting research with policy development, said that he has not been contacted about CWP. Even though his department’s work directly deals with real-world policy concerns, Naeem worries that departments like his within Arts and Sciences will be overshadowed by those in professional schools. Though CWP appears to lack clear connections to departments whose research does not focus on practical applications, Bollinger emphasized that Arts and Sciences, like all parts of the University, will benefit from the initiative due to increased overall visibility and inspired donors. 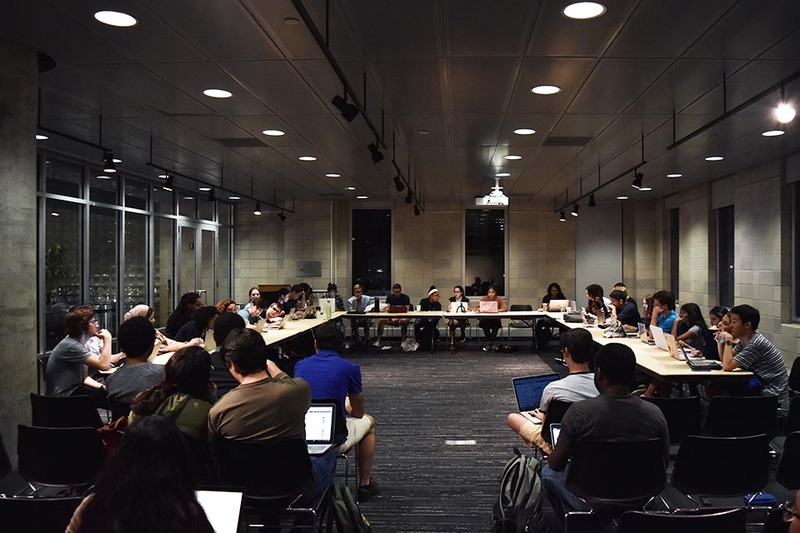 However, Madigan said that the University is dedicating a disproportionate amount of resources to an initiative that has little potential to seriously address Arts and Sciences’ core needs. Funding and resources are especially critical for Arts and Sciences. Financial instability has left its facilities, such as Pupin and Prentis Halls, in a state of disrepair. 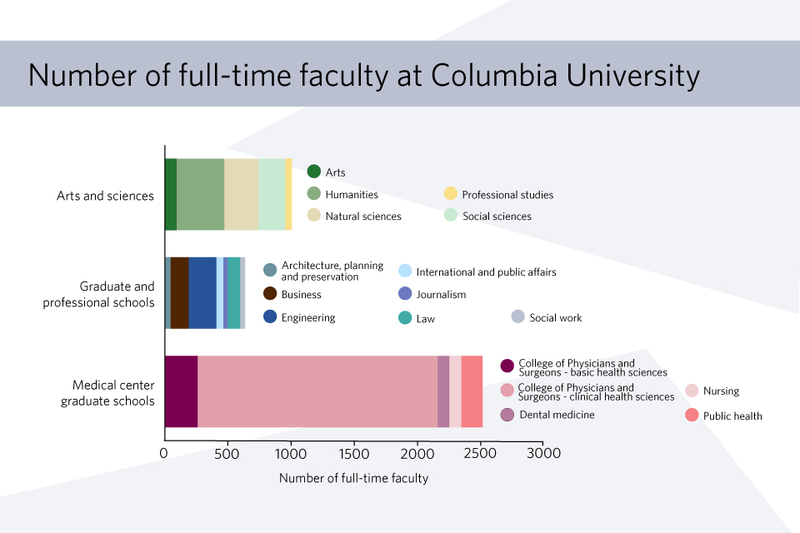 Over the past few years, the number of courses taught by senior faculty has declined, while growth in the number of full-time faculty has stagnated. These problems have been exacerbated by the exclusion of Arts and Sciences from central initiatives like the Mind Brain Behavior Institute. 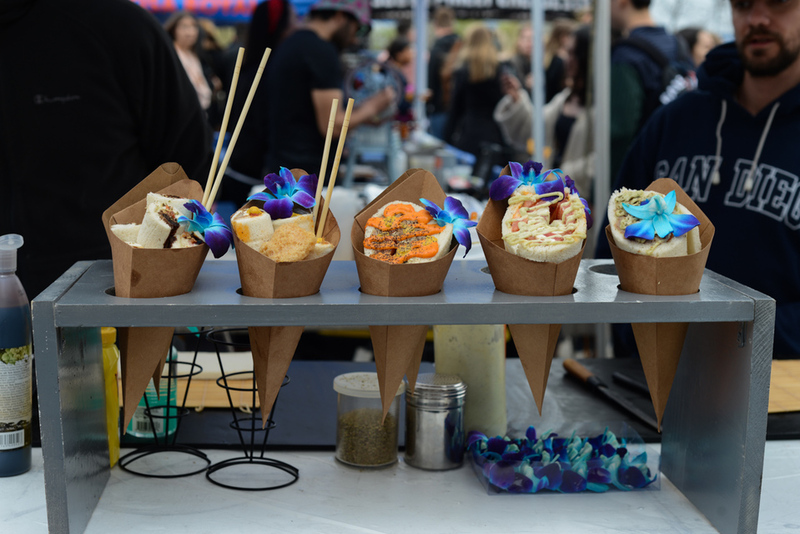 While CWP is not funded by the University’s budget, Adlai E. Stevenson Professor of Political Science Robert Jervis expressed concerns that the extra attention the initiative requires from the central administration is drawing fundraising attention away from Arts and Sciences’ basic needs. Richard Davis, chair of the department of statistics and the Policy and Planning Committee, said that there is potential for science departments to be involved with CWP, but does not see the initiative tangibly helping the dire state of facilities in Arts and Sciences. “Arts and Sciences is in much need of renovations on [the] Morningside campus, but I’m not sure if this fundraising effort will be directed toward that sort of activity. It’s hard to fundraise to help renovate a building. A lot of this money is being directed toward Manhattanville, the new kid on the block,” Davis said. Rather than create new programs, Naeem said that the best solution for outreach is to improve the initiatives, facilities, and infrastructure that the University already has in place.